Omega NC900HDC Review 2019 - And Why you Need to Buy it! Eating and drinking healthy is everyone desire and one of the ways to eat and drink is by making healthy drinks with the Omega NC900HDC. This juice is everything you need in a juicer and with it; all your juicing problems are over. 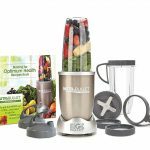 The Omega NC900HDC juicer is easy to assemble, dissemble and to operate by both new juicer users and professional juicer users. 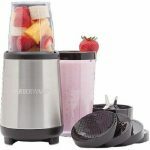 This masticating juicer has a low speed juicing operation system that will help produce nutritious freshly homemade juice with the whole vitamins and minerals of the fruits and vegetables presents in the juice. 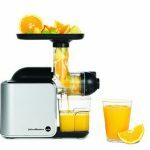 The Omega NC900HDC 6th generation juicer is the best among the older model popular Omega juicers. 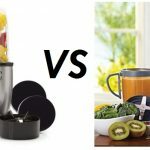 This awesome juicer is a top juicer and a heavy duty juicer that has the ability of handling all your juicing desires. 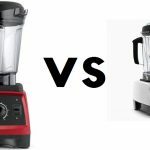 DESIGN: the Omega NC900HDC 6th Electric juicer is a sophisticated juicer with a unique design and features. LARGE FEED CHUTE: The 6th generation Omega NC900HDC juicer has large feeding chute that can easily accommodate your fruits and vegetable with you having to chop the fruits and vegetables into smaller pieces to fit into the juicer. The wideness of the chute is about 3 inches wide compare to other juicers. 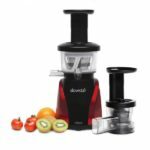 ADJUSTABLE DRUM CAP: The 6th generation Omega NC900HDC juicer has an adjustable drum cap setting that help you control the quality or amount of the fruits and vegetables pulps entering into your juice. 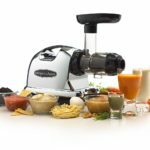 SPEED: The 6th generation Omega NC900HDC juicer has a low masticating speed system with a 75 to 85 RPM rotation speed. 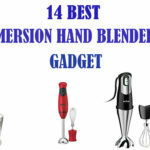 HANDLE: This juicer has a portable handle that helps you carry the juicer from one point another. STRONGER JUICING DRUM AND AUGER: The 6th generation Omega NC900HDC juicer is much stronger to other regular plastic use in manufacturing other juicer auger. This 6th generation Omega NC900HDC juicing drum is manufactured with a quality Ultem. 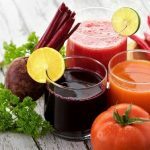 PULP EJECTION: It has an automatic pulp ejection that continuously ejects pulp from the fruit and vegetables as long as fruits or vegetables are being introduced into the juicer. NOZZLES AND 1 JUICING SCREEN: The omega NC900HDC has 6 nozzles and 1 juicing screen that helps to squeeze out every juice in your food items. EXTRACTION: The NC900HDC juicer has a dual-stage extraction that ensures that all the juice in your fruits and vegetables are being extracted to give you a creamy and testy juice. VOLTAGE: The Omega NC900HDC juicer is a very strong juicer with a great voltage of 120V/60Hz, 150W, Fuse 65TL 250V/8A. 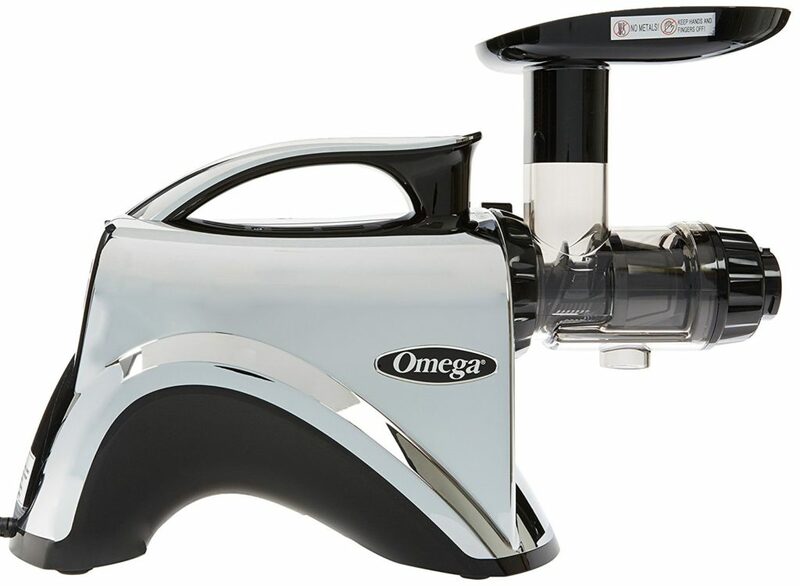 DIMENSIONS: The 6th generation Omega NC900HDC is manufactured with a great and awesome dimensions different from other masticating and centrifugal juicers. 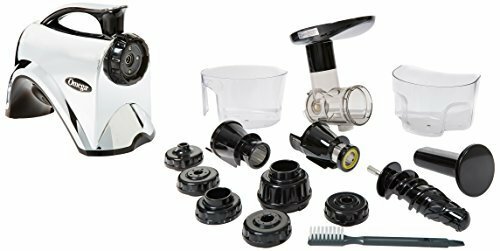 MACHINE PARTS: The 6th generation Omega NC900HDC juicer is very easy to assemble and dissemble because of the body parts is not much, not complicated and they can be fixed together without any stress. 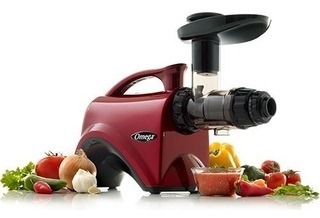 The masticating juicing body which includes; the adjustable pressure cap, a drum cap, a Hopper, A drum and Auger. Processing strainer (for Nut butter and other nuts) and juicing strainer. N/B: It also comes with an operation instruction manual to guide you on how to use the 6th generation Omega NC900HDC juicer. Different Nut butter and food pester. STEP 1: For a new user, who just purchased the Omega NC900HDC 6th generation juicer, before using the juicer, ensure you assemble it properly using the guideline instruction on the manual. N/B: The instruction manual is very easy to understand and follow just by looking at the illustration of the pictures in the manual. STEP 2: Wash the food items you want to juice properly before introducing them into your juicer. STEP 3: Position your collection container for juice and the collection container for the pulp. STEP 4: Introduce the food items into the juicer through the large feed chute and push it down using the pusher. STEP 5: After juicing, off the juicer and enjoy a freshly homemade nutritious juice. Keeping your juicer clean is very essential because it will make you drink healthy drinks each time you juice with your juicer. STEP 1: Off the power source to your juicer right after use. STEP 2: Gently and carefully dissemble every part of that the juicer that is connected to the juicer motor base. STEP 3: Wash each part excluding the motor base in a clean running water and use the Omega brush to brush through the parts to remove any tough food particle that might have stick to the juicer parts. STEP 4: Clean the washed parts with a clean dry towel and allow to air dry. 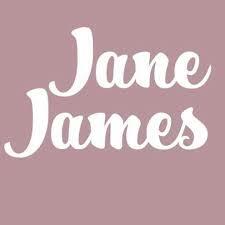 Is a heavy duty and reliable juicer. It has large feeding chute to contain fruits and vegetables. It has an adjustable drum cap. It allows minimum oxidation because of the low speed system. Is not a nosier masticator. The parts are dish washing safe except the motor base. Is durable and easy to operate. Is expensive and cannot be afforded by everyone.